Maison Birks is Calgary's go-to diamond & fine jewellery store. Maison Birks has been creating jewellery & accessories designed to embody individual moments, feelings, and people since 1879. Find the right piece of jewellery to show someone special that you care. 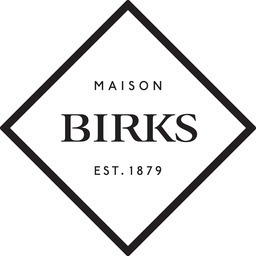 Visit Maison Birks when on your next shopping trip at CF Chinook Centre.